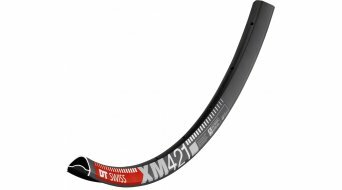 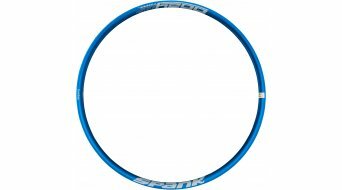 The selection of 27.5 inch disc rims increases constantly. 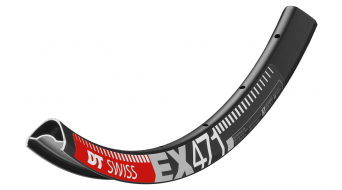 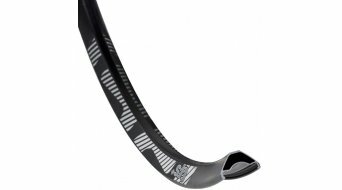 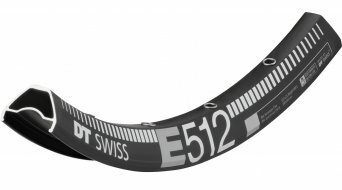 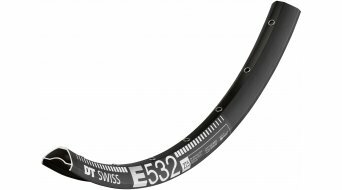 No wonder, since 27.5" (also called 650b) proves to be the optimal size for enduro, all-mountain, DH and freeride cyclists. 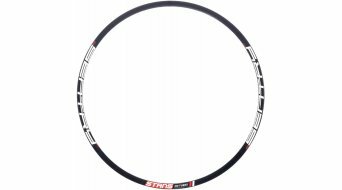 The manoeuvrability of a 26 inch bike and the rolling characteristics of a 29 inch bike, will the "medium" rim size with a rim diameter of 584 mm establish itself as the new all-purpose weapon? Yes, it appears that its market position has become stable as further standard in the MTB segment. 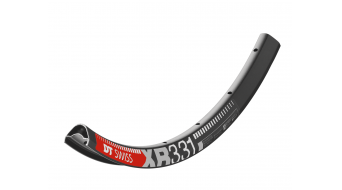 Meanwhile, more than enough trail riders have discovered the new size for themselves. 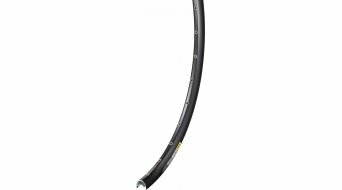 In our shop, you'll find 650B rims, among others from Mavic, NoTubes, DT Swiss, Sixpack or Hope. 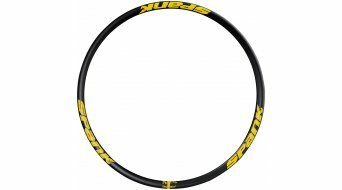 A wheel off the shelf is quickly bought, but whoever prizes individuality, buys rims, spokes and hubs separately according to their own wishes. 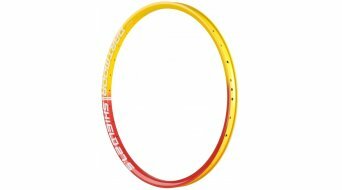 This way, you'll have an individual bike with colour-coordinated elements. 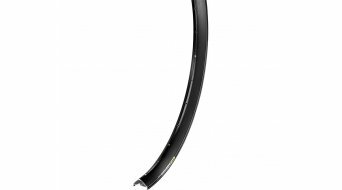 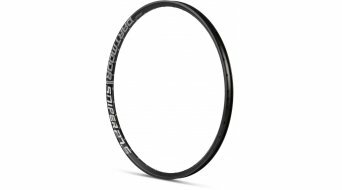 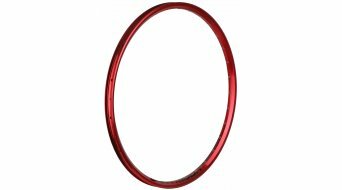 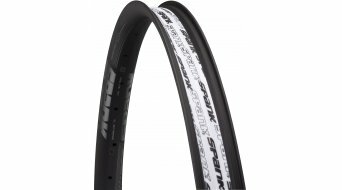 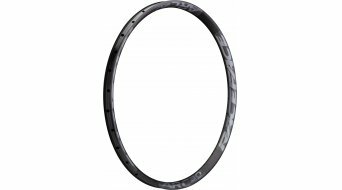 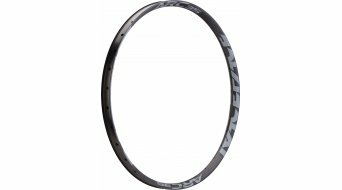 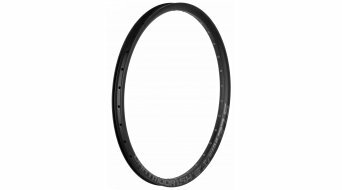 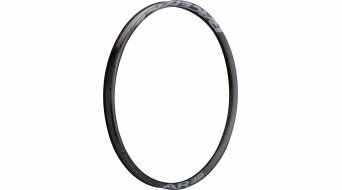 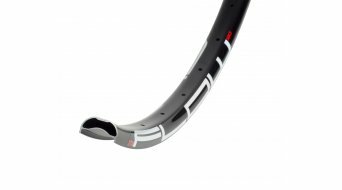 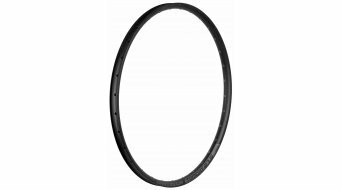 Choose, depending on the application of your bike, a light MTB rim in order to save weight on the wheel, an enduro rim with sufficient rim width for stability at more rough applications or, as the case may be, with the certain colourful accent. 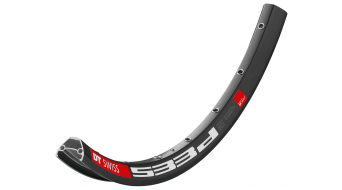 In our shop, you'll find the fitting selection for your new 650B rim!